Hospitality and catering are closely correlated with each individual’s live – fascinate us more than ever. No matter the country or the region, socio-cultural revolutions of diversity are shuffling the game, and network building with matchmaking cooperation is the key metric for HOTELEX’s inimitable trademark. A journey of a thousand miles begins with single step. With 27-year experience in hospitality and catering industry has equipped HOTELEX to become a leading series of catering equipment, supplies, and find food trade events in Shanghai, with its geo-adapt shows in Beijing, Chengdu, and Guangzhou, covering the value chain including Catering Equipment Supply, Tableware, Food, Beverage, Catering Accessories, Coffee & Tea, Ice Cream, Wine & Spirits and Bakery. Once a year HOTELEX brings together buyers and suppliers from around the country to witness the latest trends in the industry and be inspired by leaders and legends in the field. 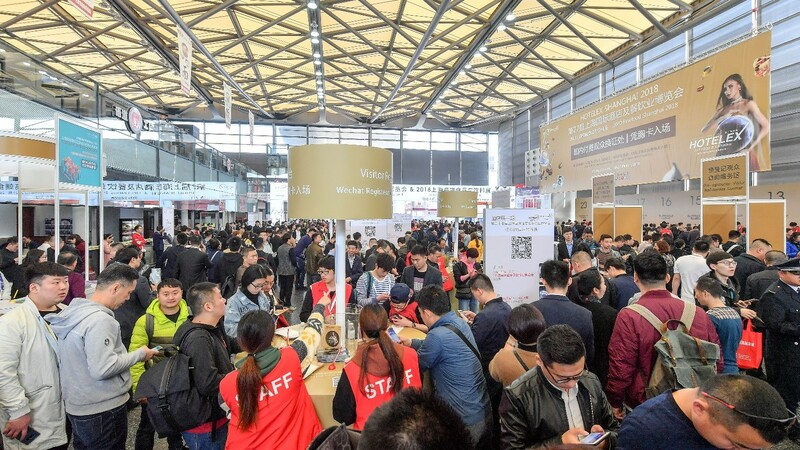 HOTELEX was a huge success according to the last year figures, the expo drew a total of 146,267 trade buyers during the 4-day show, of which 5,135 came from overseas, to source from 2,500 exhibiting companies from 122 countries and regions. Compared to last year, the overseas buyer amount has been on an upward trajectory. A prominent attendance growth was spotted in America and Australia of 3.2 times and 2 times respectively, holding the U.S. 12.46% and Indonesia 20.95% of the entire overseas group. These figures confirmed both HOTELEX’s leadership and its influence on international markets, reflecting the extent to the expo competitiveness, and how the fair has helped forward-thinking industry players to meet the right people. “This is our consecutive 12th year attending HOTELEX. The stage really makes the product service concept stand out and boost the brand value hereby expand the customer base. Insofar as the tight liaison between exhibitors and visitors HOTELEX has established it’s become the symbol best represents the show per se, through such channel the company culture and service commitment can be promoted to the large extent. We definitely expect more from HOTELEX and will keep rooting for it all along.” commented by Lina Ma, Marketing Manager of VEETSAN Commercial Machine Co. Ltd. The economy hub of the country, Shanghai, has a large and growing population as well as multi-culture transformation led by international business and year-round tourism. The huge market is becoming increasingly sophisticated, and there is no doubt that food and hospitality are at the core of future developments. As the industry pioneer it’s the main task for HOTELEX defining its innovative role play in overcoming the 21st century challenge of adjusting to the current oscillating market while extending the vitality to an international level by liaising among government associations, chambers of commerce, social media and most paramount, the relationship between buyers and suppliers for a bright and promising future of the industry. How can we satisfy consumer expectations and deliver more? What influence does product innovation have on each market? What value do we bring to the industry? Designed to promote and encourage new ideas in the market place, HOTELEX had an amazing range of more than 30 “events within the event” helped to draw a record crowd, placing strategy at the heart of HOTELEX too. The show floor had a real buzz and exhibitors were accomplishing solid business as the onsite rebook rate for the next year was high. The show continues to deepen catering and hospitality knowledge by launching creative concurrent events and campaigns from catering field to hospitality area. Ever faithful to its principle “Be the Best”, HOTELEX has decided to move the section of hotel facilities and supplies to Hotel Plus – Phase II from last April given the soaring growth results in concentrating on market segmentation in order to better serving the customer. 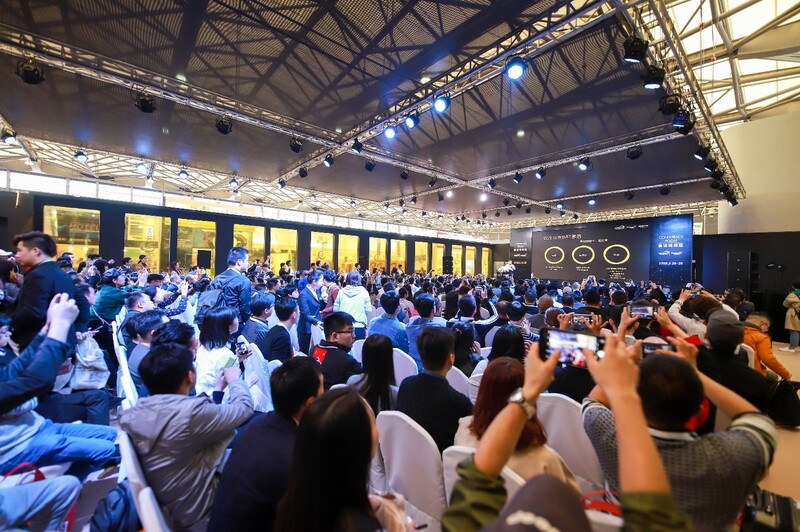 To shine light on the most ground-breaking exhibition in the field and provide unparalleled media coverage, HOTELEX Shanghai 2019 will be inaugurated with a pyramid of events paid tribute to the gastronomic specialties as well as the movers and shakers of the hospitality field. The visitors are looking forward to the most exciting line-up of speakers and exhibitors and in return the exhibitors, wanting to impress the potential buyers and unmissable customers. The positive results in matchmaking opportunities are always approved that HOTELEX gives exhibitors incredible extra visibility and expands media exposure. Have it out with industry players around the world and impress the world win the award. For those with an innovative product, HOTELEX as an unveiling platform can make a real difference. The updated concept of “Being Competitive and Professional” will lead us to a new level, connecting suppliers and professional buyers closely. 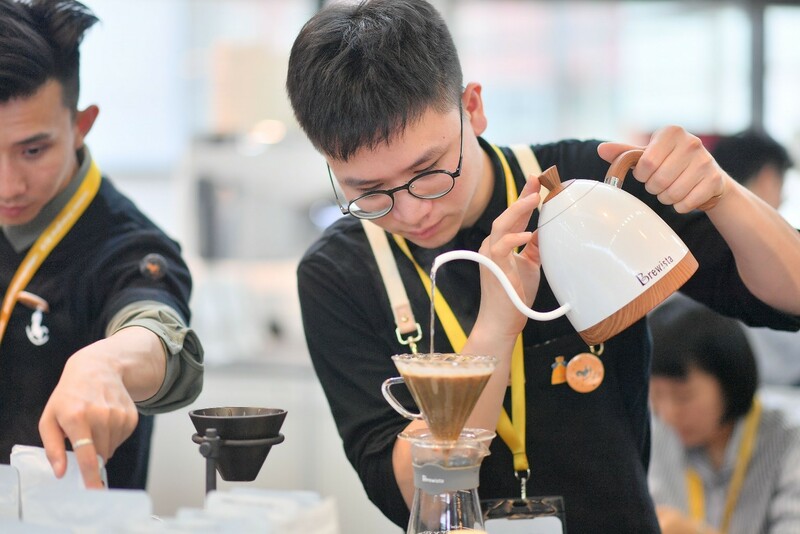 The varieties of HOTELEX 2019 is going further, integrating into nine sectors, covering the entire hospitality and catering value chain including Catering Equipment Supply, Tableware, Food, Beverage, Catering Accessories, Coffee & Tea, Ice Cream, Wine & Spirits and Bakery. Besides, the expected exhibition space is reaching 250,000㎡, fulfilling the whole Shanghai New International Expo Centre with 17 indoor halls and 6 halls outside. 2,500 exhibitors and over 150,000 professional visitors all over the world are expected to participate in. To improve the exhibition soft power, HOTELEX keeps extracting its underlying prospect, accompanying with competitions, displays and forums it forms an influential ally shapes the credibility the scarcest resource. We are honoured to be authorised to hold various outstanding world-class competitions and through which, on our way to attract further attention from all over the world. The spring is sprung and it is a time for both planning and seeding — There’s no better time than now, get yourself prepared, applications are free, registration is simple, grasp the valuable opportunity of presenting your products to increase visibility and kick-start networking with over 150,000 world players.